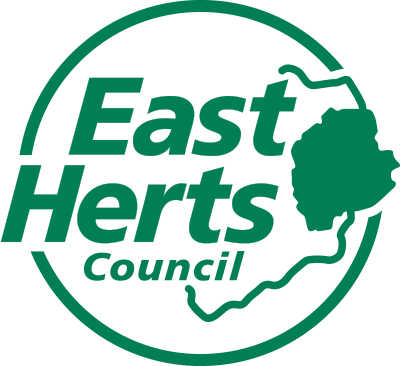 Harlow Auto Centre are based in the town of Harlow. We have many years experience in the motor industry, Our new workshop is fitted out with all the latest equipment for all vehicle manufactures, so you know your car is in safe hands. All our staff are fully trained, and we offer a collection and delivery service. We offer MOTs to motor cycles, motor bikes, trikes, quads, cars, vans, minibuses, LGVs, motor home campers, horse boxes. All vehicles serviced to manufactures specification, all work and parts are fully guaranteed. We are members of various trade organisations and authorised service centre for leasing companies such as Vosa, Lex, PHH, Lombard, AA, RAC, Motiva, Prestage Fleet, Lease Drive, Fleet Assist, Arval plus many more. While you are waiting for your car you can relax in our reception having a cup of tea or coffee watching TV or free wifi. I just wanted to thank you for the exceptional service that you have provided me recently in replacing all four tyres on my car. 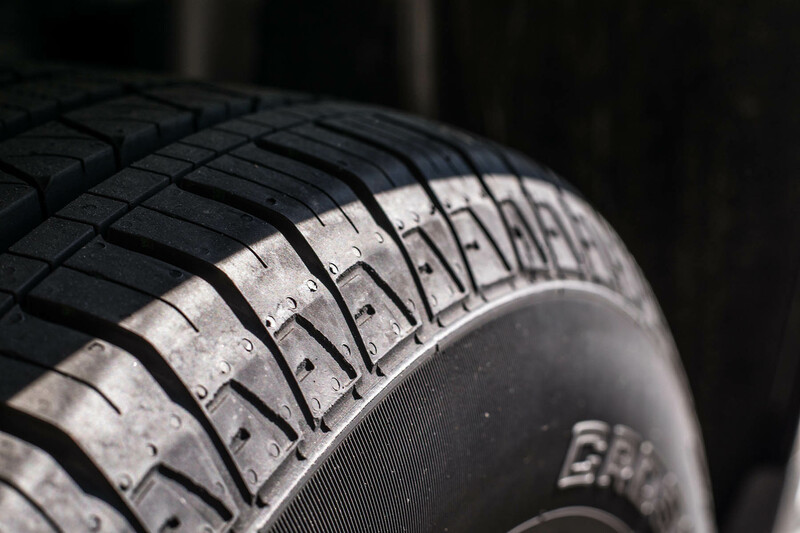 Harlow Auto Centre provided me with a very competitive price to supply and fit a good brand of tyres and I will certainly be recommending Harlow Auto Centre to friends and family. I just wanted to say a huge thank you for sorting out both of my two cars recently, with an MOT on one and fixing mechanical issues with the second. You made the whole process very straightforward and stress free and I was very happy with the speed of you and your team's work. I recently had a problem with the wing mirror on my car and asked the Harlow Auto Centre to have a look to see if they could solve the problem. The service I got was immediate, professional and thorough with Gary advising on a solution that saved me £160. I would have no hesitation in recommending their comprehensive car services to friends and family. With this letter I would like to thank you for the pleasant experience I had with my car's MOT at Harlow Auto Centre. After I gave you a referral for myself, you contacted me the same afternoon to book an appointment. I took my car in on Wednesday morning, 31st July and was impressed with the fact that your farage is a "Foxy Lady Approved Female Friendly" garage. My car's MOT was completed in less than 40 minutes. 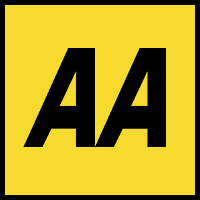 I was impressed with the service and will be booking my car in for its yearly service after I return from holiday. I finally organised taking my daugther's car to Harlow Auto Centre after hearing several excellent testimonials for Gary over the last few weeks. Her car has been a proverbial pain in the backside with other mechanics being baffled by t he car's performance! Gary mentioned that he would "scan" the car and I thought that's new! They identified a problem with the 'air mass sensor'. Oh yes I said, trying to understand what he meant, but a couple of hours later and we have a car again that is driveable. 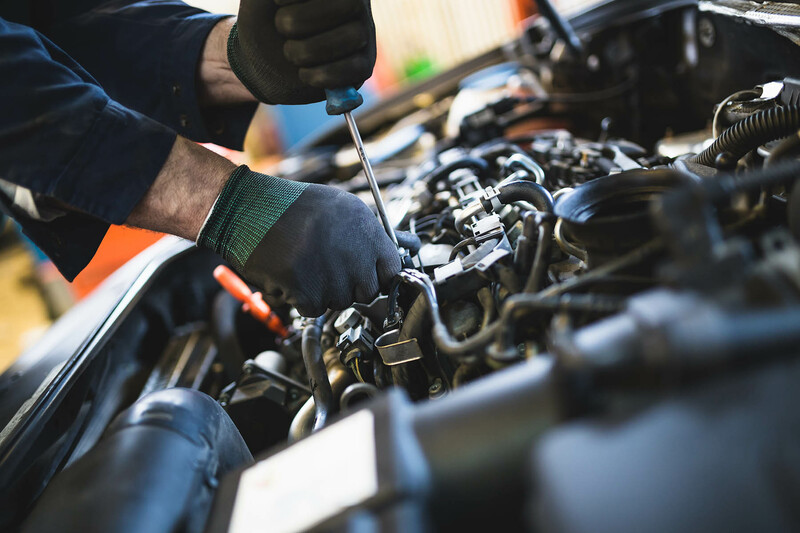 Needing an MOT pretty quickly earlier this year after realising mine was overdue, I called Harlow Autos to see if I could get my van booked in for one. Gary really helped me out and told me to bring it down that afternoon. I was very impressed with the professionalism at Harlow Autos and the level of service too, after having used other garages in the past I will now only use one. I have since had helpful advice from Gary where I think if it had been any other garage they may have tried to rip me off. I wanted to express my thanks for you for sorting out my front tyres recently! As you will remember the referral was about replacing my slicks with a pair that will ensure I stay on the road this winter onwards! I was particularly impressed that I could come in at extremely short notice and that someone was at hand to provide immediate service once I arrived. The Work was completed and tested within 25 minutes! I must confess my knowledge of vans you could put on the back of a stamp, so after years of going from mechanic to mechanic I was pleased to finally find one that was honest and to the point. When I took my van to Gary it was for a simple service and what I thought was a simple switch replacement but while testing it transpired that there was a serious problem with the wiring. Gary informed me of the problem and the solutiuon and I had my van back the next morning. I would not hesitate in recommending Gary and his services to anyones, friends or family. We at AMI Vehicle Leasing wanted to say thank you for the consistently high level of service we have received from you and your team over the past 18 months. 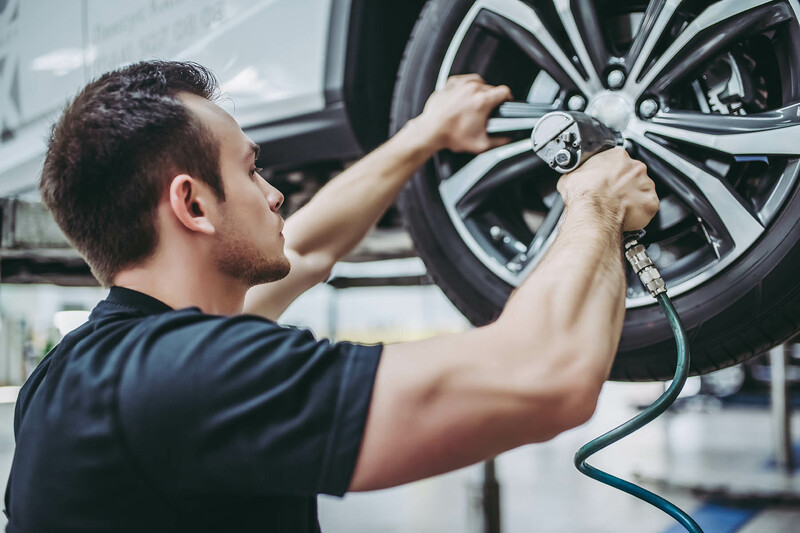 We often drop cars off to you with little or no warning and you are able to carry out the requested work to a high standard and at a great price within the often narrow time frame. Your efficiency and knowledge has allowed us to offer a better level of service to our customers and I look forward to working with you in the future. I would like to take this opportunity to thank you for your support of Isabel Hospice and also your contribution towards making our Spring Golf Day on 26 May at Essendon Country Club such a great success. With your generous support we have raised just over £13,000 up to now. THis figure could pay for 15 days of family support for those facing a bereavement, as we know the diagnosis of a life-limiting illness does not just affect the person diagnosed, but also their family. Last year we cared for 1,379 patients and 2,680 family members. To be able to continue to provide our free care we need to raise £4.5 million, with £3 million of this from charitable sources. We simply would not be able to offer our services without the kind support of the community, and so we really do appreciate your generosity. During the cold spell of weather my wife's Jeep broke down. I rang the RAC and had very little help for the first day so I called Gary for some advice. He advised me to call the RAC again and explain to them what needed to happen and how he fixes all the local RAC vans. Within about three hours I had a local RAC van call to my house and we arranged to move the Jeep to Gary's garage and he kindly dropped me home after. Gary spent a lot of time sourcing the immediate bits required to solve the problem rather than just changing loads of parts. This took a bit longer to resolve the issue but certainly saved me money and now it's like new again. Many thanks again and I would definitely recommend you to others. I wanted to say thank you for the outstanding service you gave me recently when replacing one of the tyres on my car. The flat tyre was hassle I wanted to get over quickly which is why being able to come in within hours of first calling up was brilliant. Also, sourcing a tyre with my unusual measurements, all within 24 hours really helped to cradle the stress away. I'll be making a point of spreading just how friendly, reasonably priced and fast the service was, beyond this message I give to you. Hopefully it won't, but if anything goes wrong with the car again, I'll know where to come. Appointments not always required. All Lease vehicles are welcome. Free local delivery & pick up service for any service or MOT.